I am working on a story right now that I’m having a hard time finishing. And, when I say I am “working” on it, I’m using the verb in the loosest way possible. Fact is, I haven’t lifted a finger to complete this story in weeks, maybe even months. Sure, I’ve had plenty of excuses as to why I couldn’t work on the piece. Grades were due. Other deadlines loomed larger. I had to take my cat to the vet. The truth is I am a bit stuck on the story, which is a travel feature on the part of the world where I was born. Perhaps the proverbial saying that familiarity breeds contempt is just too true in this case, and I can’t really see why anyone would go out of their way to visit the Arkansas Delta unless there was a Thanksgiving turkey and fat slice of coconut cake waiting for them at the end of the rutted road. But the assignment — and The Daily Post’s Weekly Writing Challenge on list making — led me to reflect on some of my favorite ways to procrastinate, which I have explored all too thoroughly in recent weeks and also enumerated below. 1. Work on something completely unrelated to the task at hand – I call it productive procrastination. Sure, taking on a 15-day Blogging 201 challenge improved the appearance and content of my blog and I do need to transcribe some notes from that interview project I’ve been researching for more than a year, but is now really the time? 3. Exercise – It’s another form of productive procrastination. Days when I want to avoid my desk are the perfect time to double the length of a leisurely walk or add a few reps from one of the workouts in my latest fitness obsession, 30-Day Fitness Challenges. 4. Cook – There is nothing quite as satisfying as concocting an elaborate batch of prosciutto-wrapped, cherry-stuffed chicken breasts or crafting a three-layer cake when a deadline is imminent. 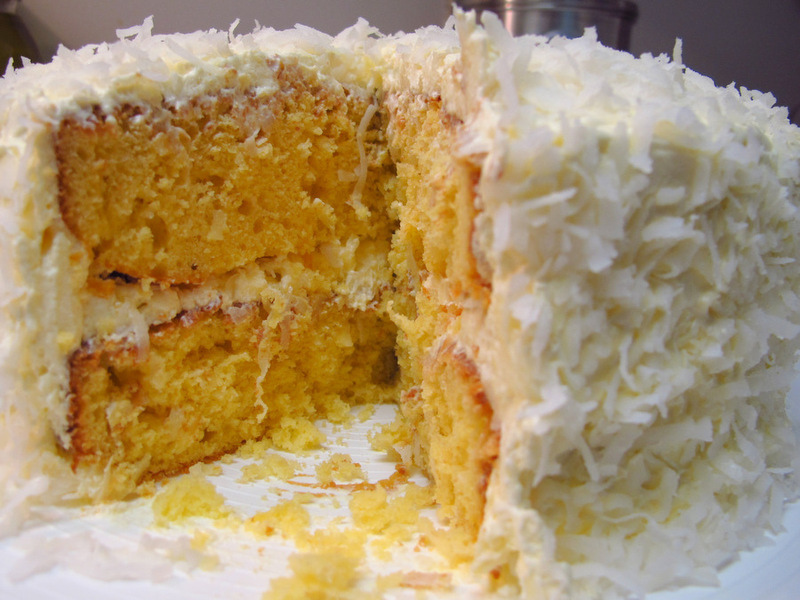 After all, why drive to Arkansas when I can bake my own coconut cake right here at home? 5. Let online research devolve into aimless internet surfing – Okay, so I’m on Level 181 of Candy Crush Saga. Admitting you have a problem is the first step to recovery, right? Please share your favorite ways to procrastinate. I need some new ideas. I know, and I don’t even really love cake.